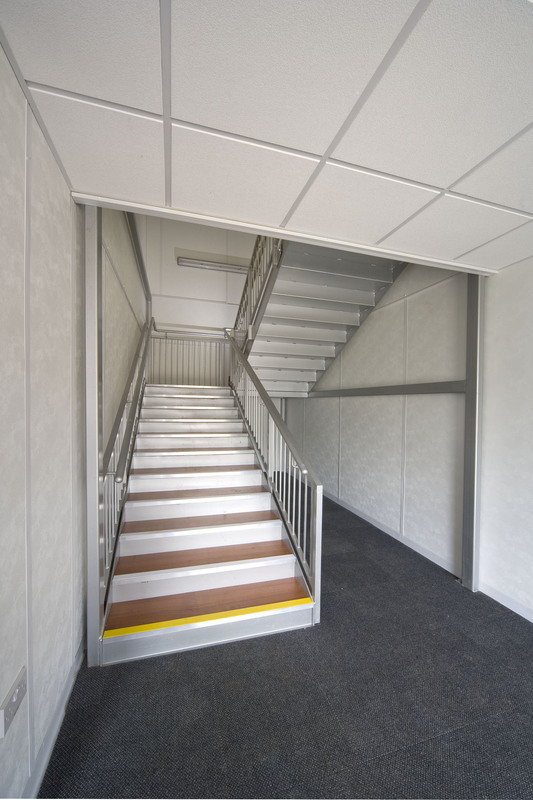 Premier Modular Limited provided Richard Rose Central Academy with three buildings used as teaching facilities; the buildings included two single-storey buildings and one larger 2-storey building, all totalling 2745m². 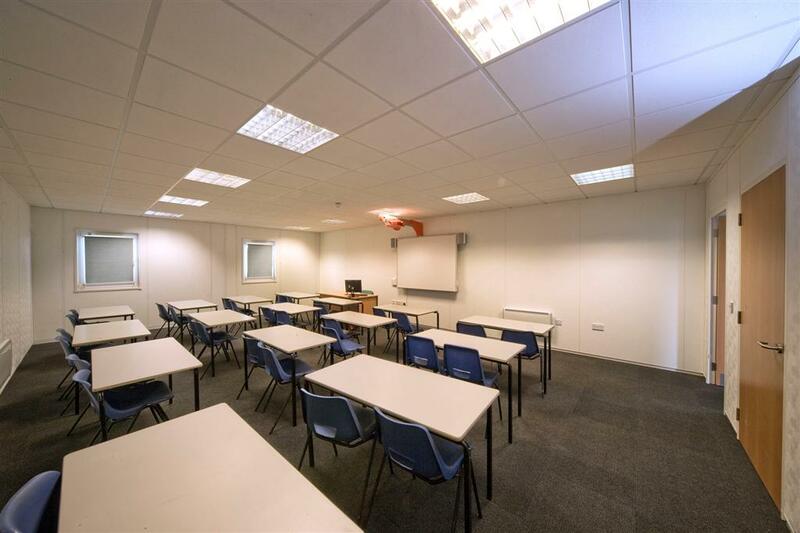 The largest of the buildings was a 2-storey facility catering for 18 classrooms, 2 fully fitted out science labs along with staff resource rooms and toilets to cater for both pupils and staff. 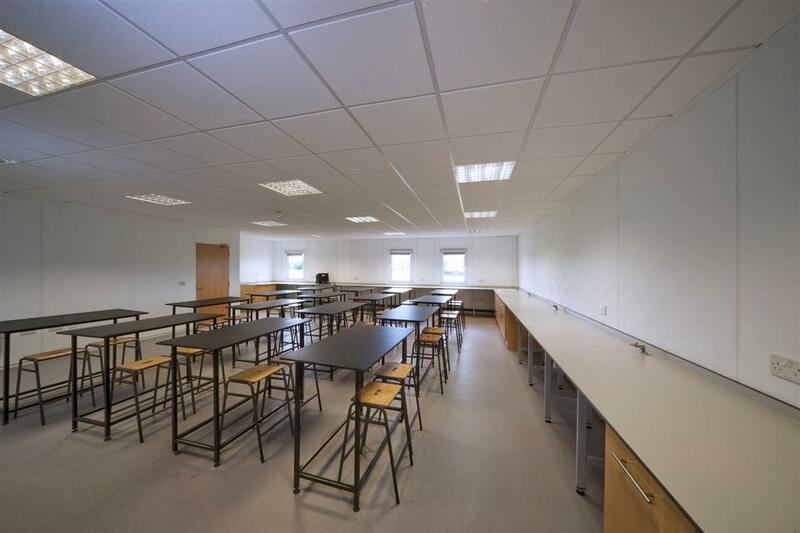 The science labs were fully equipped with preparation areas, acid resting benches and gas pipes. 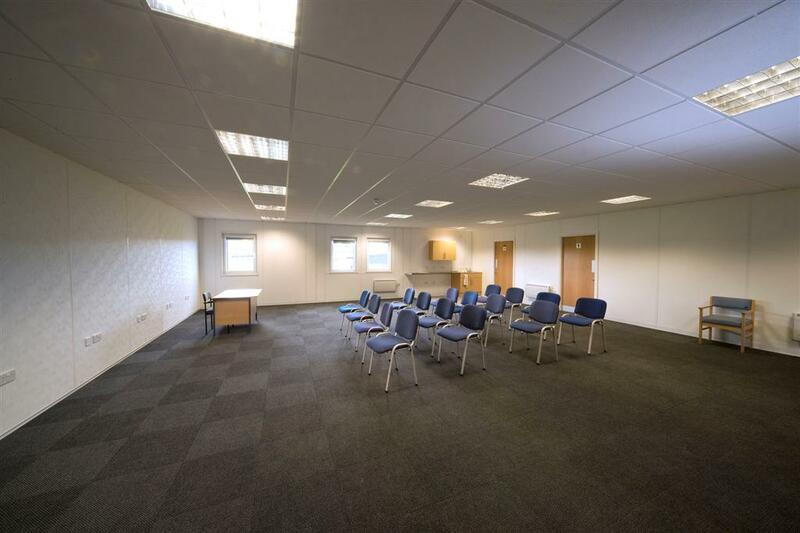 The two smaller single-storey buildings provided additional classrooms, art rooms and welfare facilities to include changing rooms and toilets. All buildings were fitted with suspended ceilings throughout, data cabins, alarms and air conditioning and wireless data points for laptop computers. Premier completed all works within a very challenging site programme.